Since 1976, the frontman for Adam and the Ants has provided the New Romanticism movement in the UK with singles like “Stand and Deliver” and “Prince Charming”. Now, still dressed in his signature brocaded jacket, Ant continues. Along with his new band, the Good, the Mad, and the Lovely Posse, Ant will be hitting the Club Nokia on Saturday, July 20. 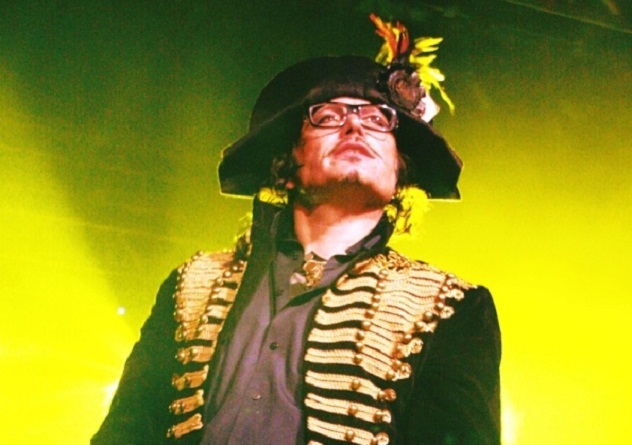 Songs from his current album, Adam Ant Is the Blueblack Husser in Marrying the Gunner’s Daughter are expected (reached number 25 in UK charts), as well as a pirate’s hat. Supporting act will be Prima Donna. Tickets to the event are $35-$40, doors open at 7PM, and the event is all ages. 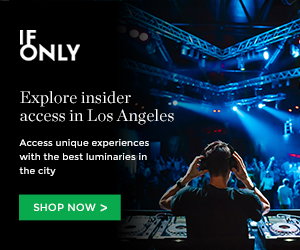 You can win a pair of tickets with us by entering the contest below courtesy of Goldenvoice and Grimy Goods. First make sure you’re following Grimy Goods on Twitter here and/or “like” our Facebook page here. Next, email ggcontests@gmail.com with your full name for guest list and a clever reason why you want a pair of tickets to Adam Ant & the Good at Club Nokia. When you’re done with your email, send us a Tweet (see below) so we know you entered the contest or you can post on our Facebook wall. We’ll select a winner that has done all of the above mentioned. Winners will be announced via email, Facebook and Twitter on Thursday, July 18. Winners will have until 10am Friday, July 19 to reply back to our email and confirm their win. FACEBOOK: Just leave a comment on our wall letting us know you entered our contest for tickets to Adam Ant at Club Nokia on 7/20. This entry was posted in Concerts & Events, Giveaways and tagged Adam Ant, and the Lovely Posse, club nokia, concert tickets, contest, free, free tickets, giveaway, goldenvoice, sweepstakes, The Good, the Mad, ticket giveaway, tickets contests, win on July 9, 2013 by Brissa Sanchez.